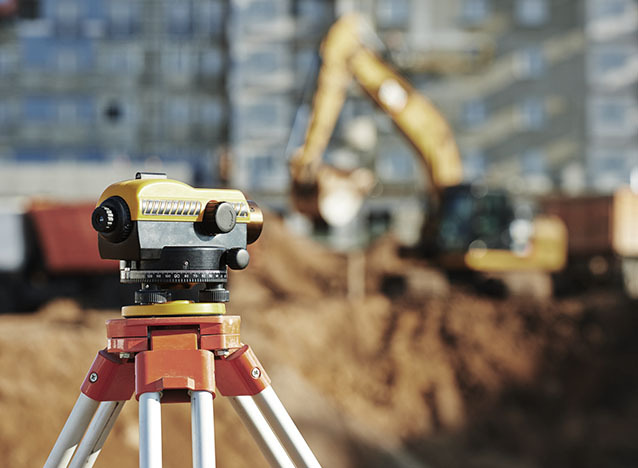 We’re a general service land surveying practice who focus on providing fast service without compromising quality. Having been established over 70 years ago and being one of the larger professional survey firms in the Western Cape, FBV is ideally positioned to attend to any survey request. Whether you’re building a garden wall; a new house; starting a residential development; subdividing property; creating a sectional title for flats, offices or commercial; redeveloping inner city spaces; struggling to get control of your facilities data; or applying for mining or petroleum rights we can assist you. We will work with you to realise your projects, no matter how big or small. Investing in mining, petroleum or natural gas? A town planner, project manager, engineer or architect?